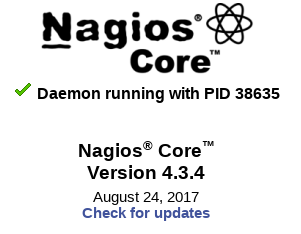 We are going to upgrade Nagios Core from 4.1.1 to 4.3.4. This entry was posted in Linux, Monitoring and tagged CentOS, Nagios. Bookmark the permalink. If you notice any errors, please contact us.